The vast majority of women experience period pain at least once in their lives – and if it is only once then you’re probably considering yourself lucky! As your menstrual cycle comes around for another month, you can find that you suffer with period pain that that can cause agonizing stomach cramps and may also spread to your thighs or back. Some women may also experience some other painful symptoms, such as nausea, headaches, and digestive problems. Thanks period, you’re the best! If you’re experiencing period pain as a part of your monthly cycle, you could be crying out for effective pain relief that will help you to get through another period.  Here at Chemist 4 U we have a wide range of different period pain relief tablets from some of our favourite brands, including Nurofen, Feminax, and Panadol. Take a look and see if we can help you make it through another month with our fast and effective period pain relief options.